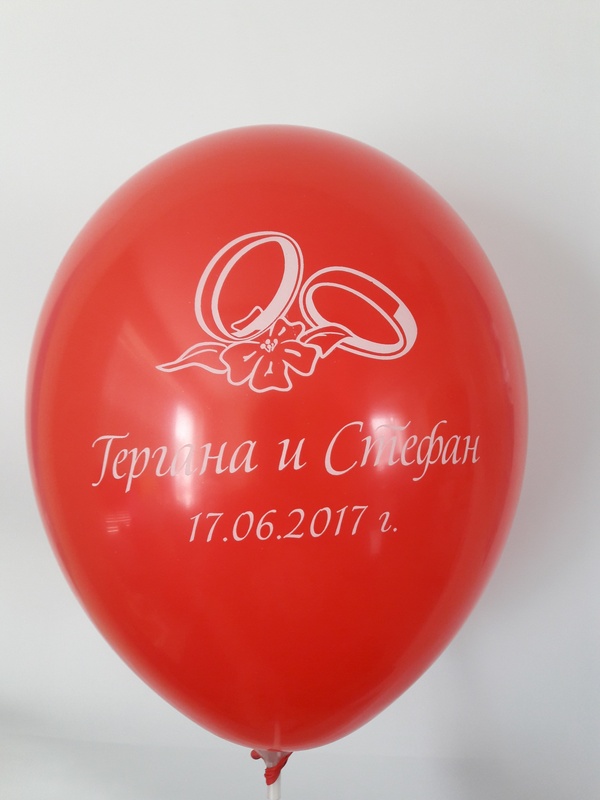 Let's make your holiday together so unforgettable in this beautiful wedding season! 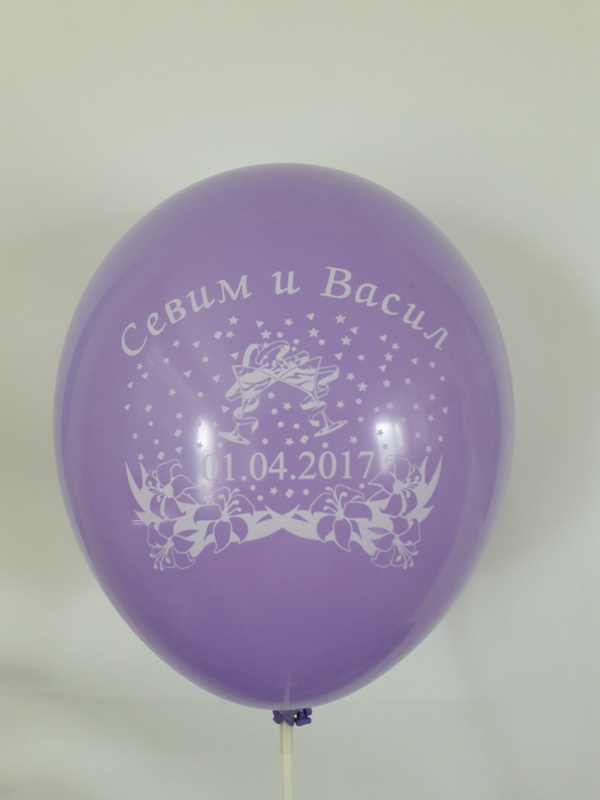 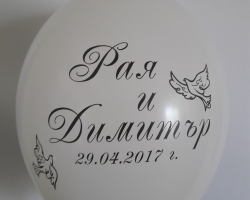 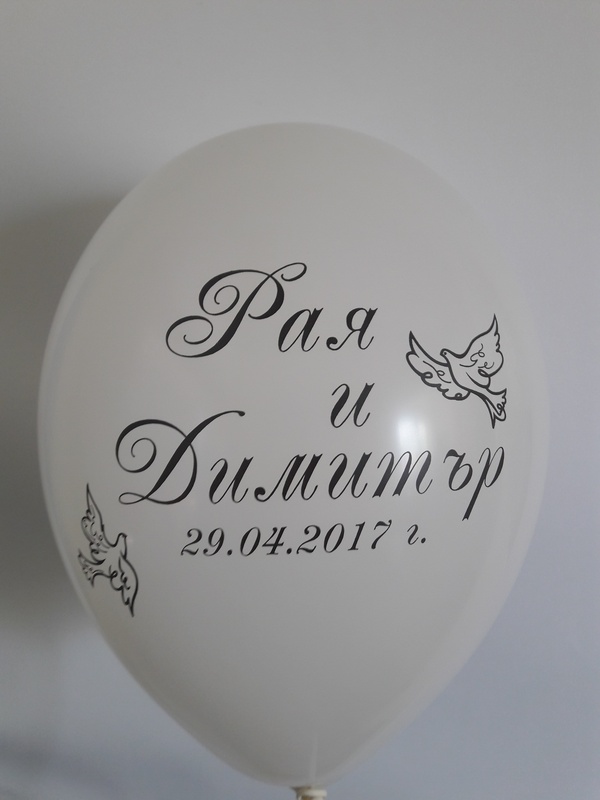 Here you can order the printing of balloons with an individual logo - with your date and your names! 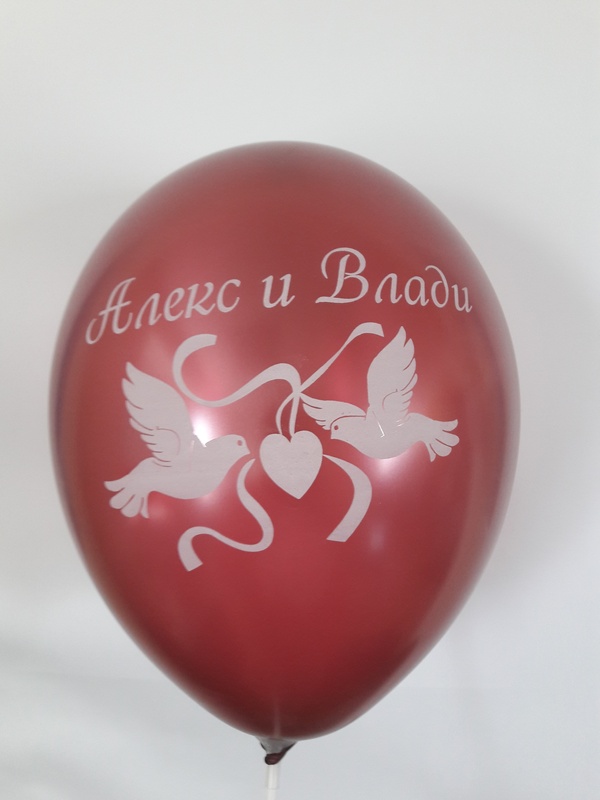 Let's make your holiday together even more memorable. 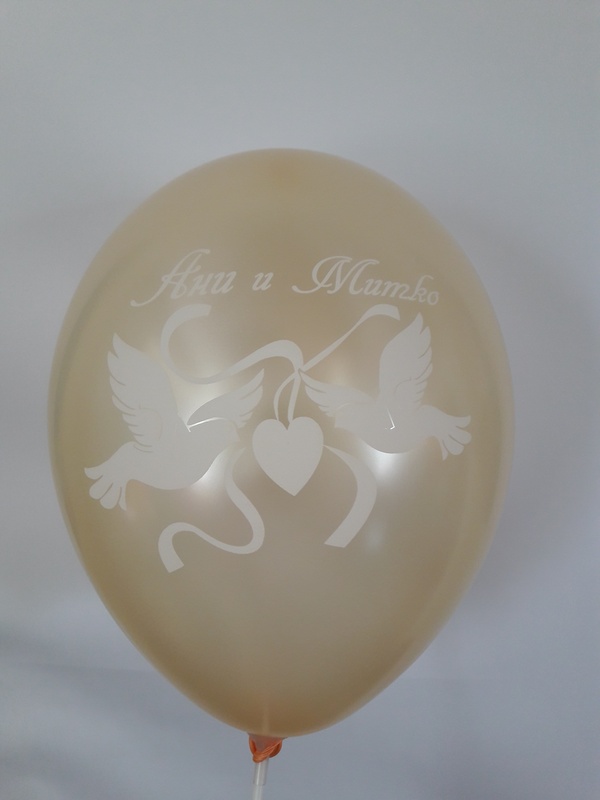 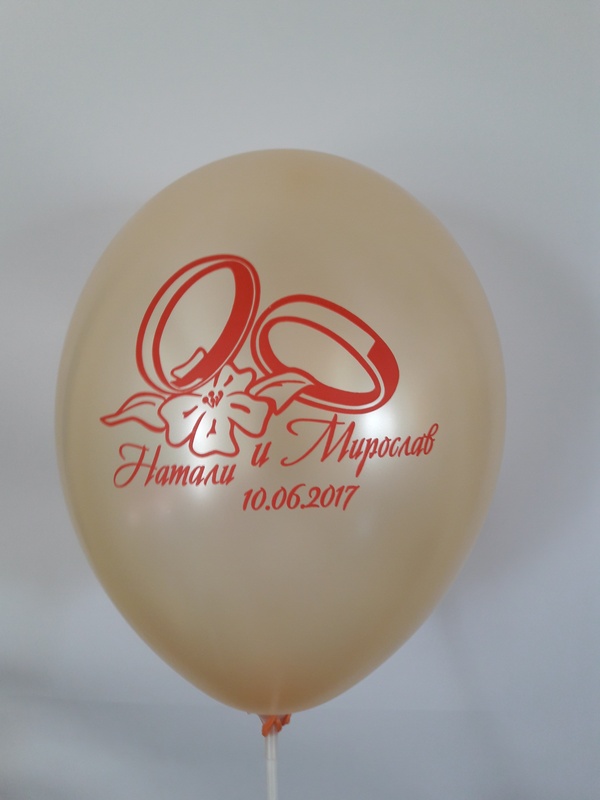 For you, we can print wedding balloons on pastel and metallic balloons. 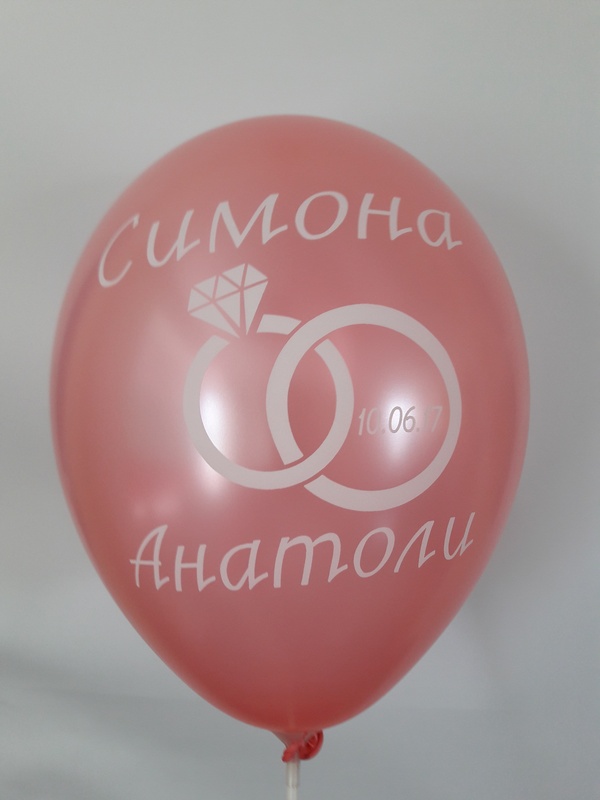 In order to maximize your order and comply with your wishes, we need a callback phone - this is necessary to enable the design team to contact you and refine the vision of your balloons.